Advertising your business is really important. 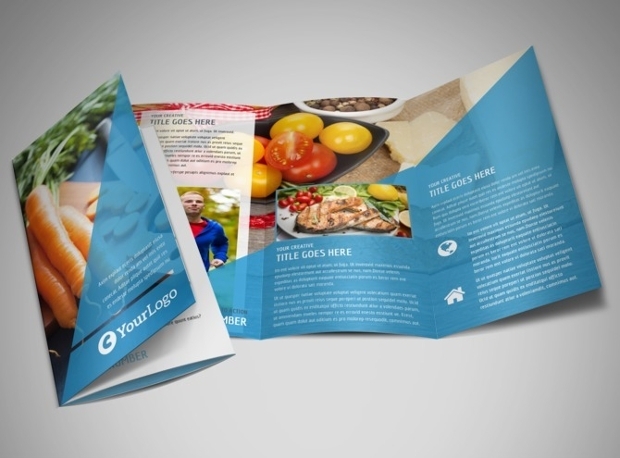 Using brochure designs can help you inform existing and potential customers about your products or your services. 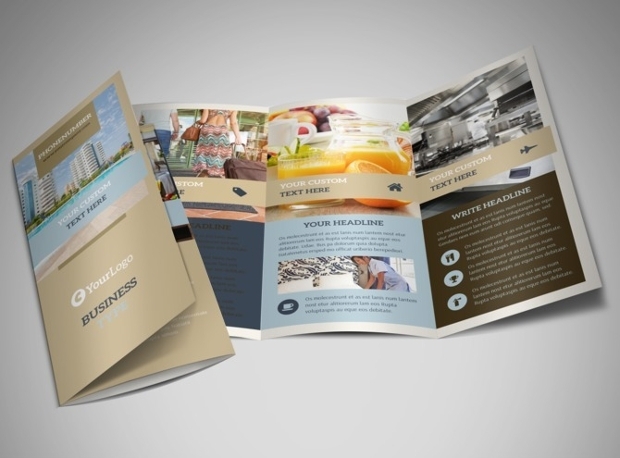 For this you need a brochure that will have ample space for text and visual content. 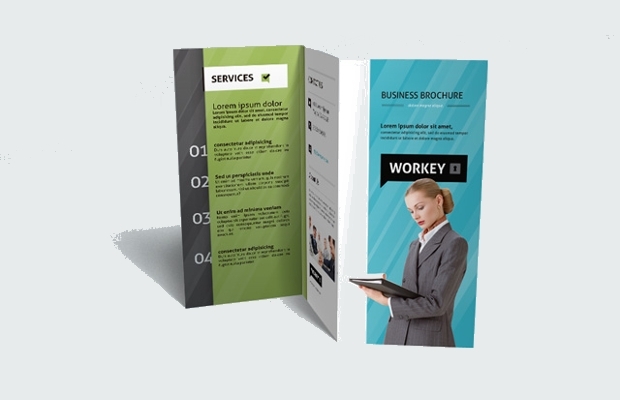 Also a well designed and creative brochure can elevate a company’s image. 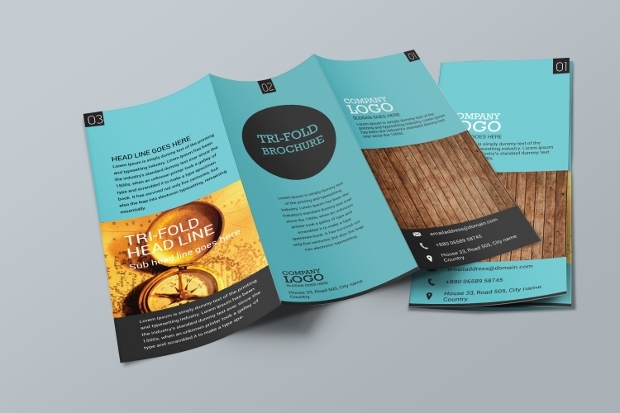 Following this, we gathered various tri fold brochure designs to share with you and help you find out what options are the best ones. 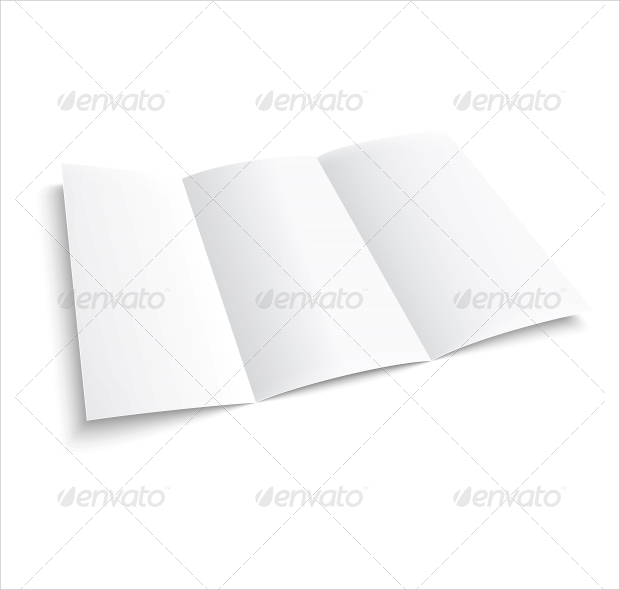 This blank design will work as a canvas that will help you design an incredible brochure for businesses. 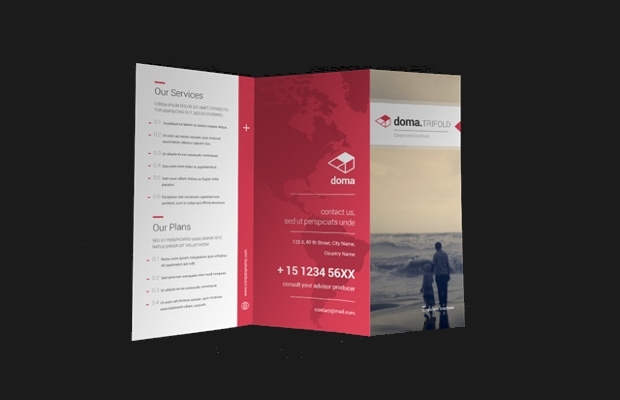 The file contains a jpg and eps formats with customization properties. 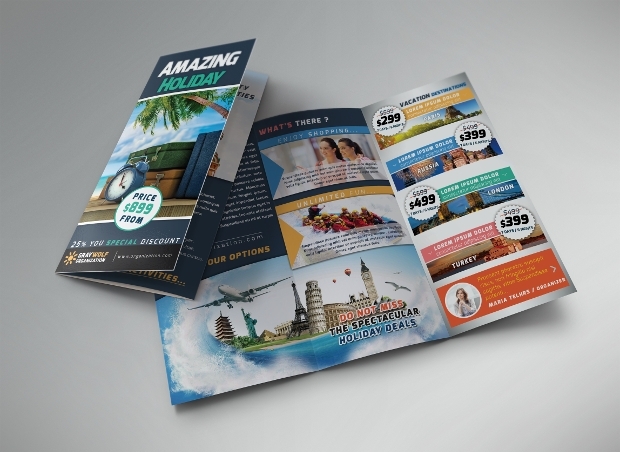 This exciting travel brochure designs has everything you need. 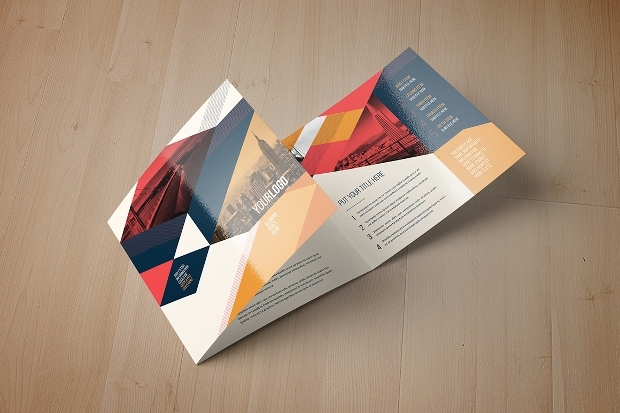 With a 300 dpi resolution you can find this design in psd format file with a pdf help guide. 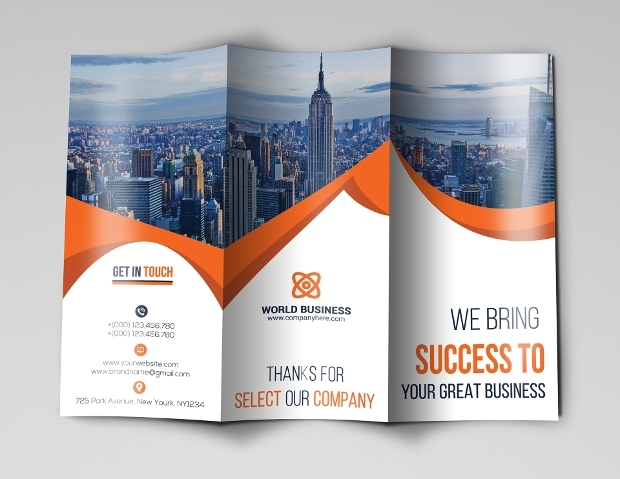 Available in two color combinations you can have this tri-fold brochure in PSD format file and with full editable properties that will allow you to style according to taste. 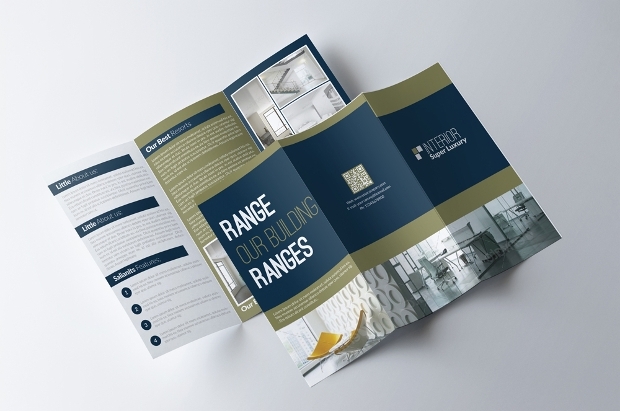 This brochure design has an elegant combination of blue and olive giving you an elegant style suitable for companies. 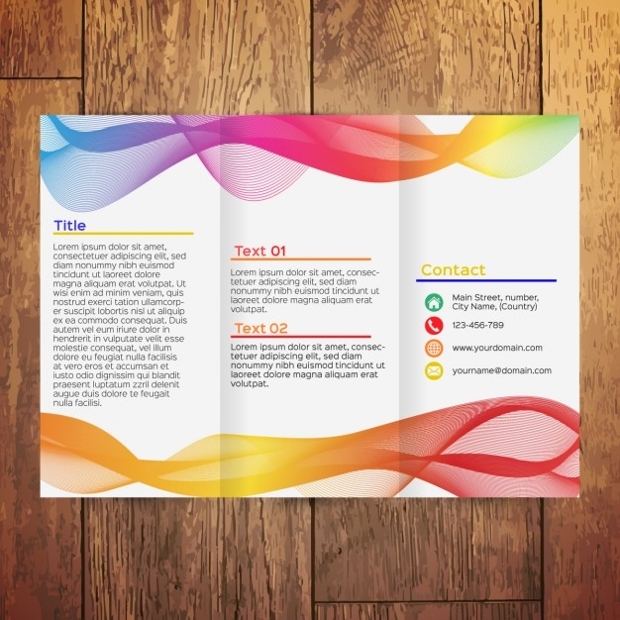 It is available in PSD format file with 300 dpi resolution. 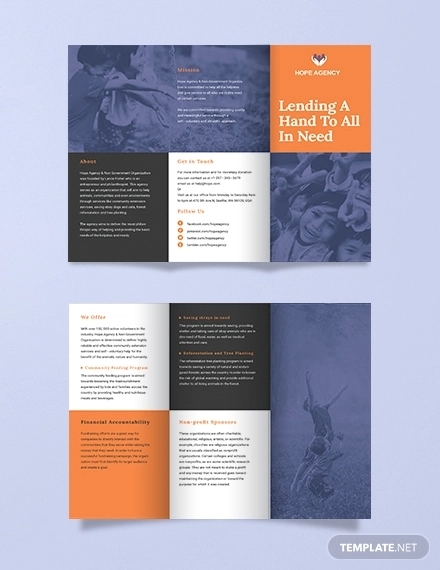 A corporate brochure design has to be modern and elegant. 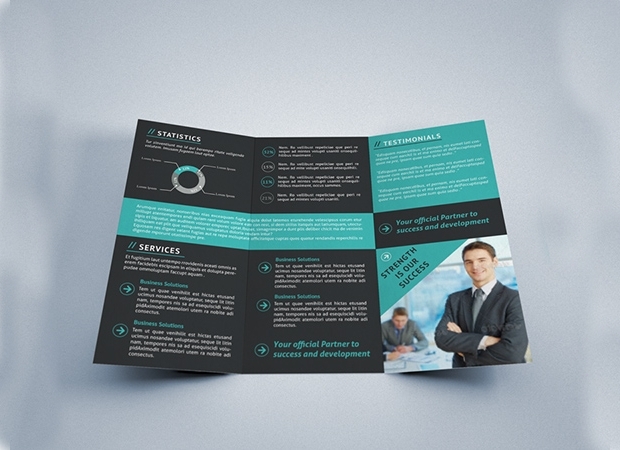 You can have both with this design that comes in 4 different color combinations and in print ready psd format file. 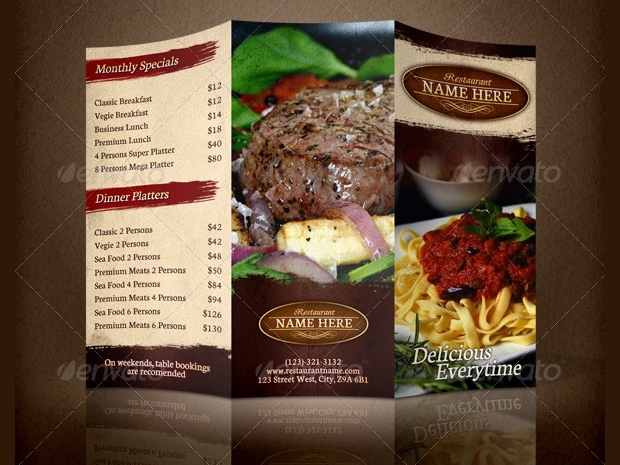 Suitable for restaurants this brochure has a menu layout that looks delicious just by looking at it. You can find it in PSD format with labeled layers for easy customization. 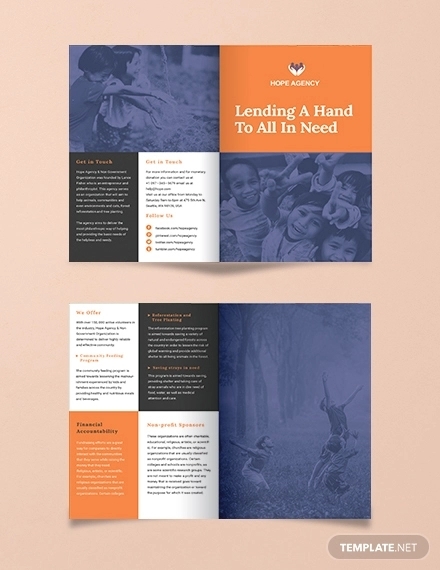 This tri-fold brochure design is available in 8.5×11” and has excellent style with fancy color combinations and a nice layout that leads the eye. Find it in all format files. This blue and purple combination looks inspiring and can give you an excellent brochure for aerobic classes and gym. 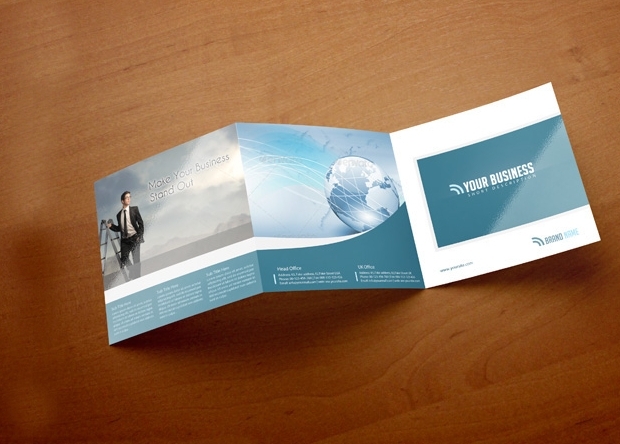 It is available in high resolution and layered design in all formats. 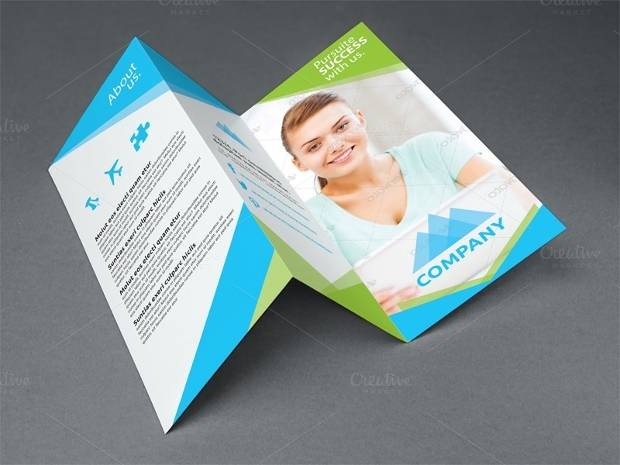 This square design looks elegant and sophisticated with well-designed layout and stunning fonts. 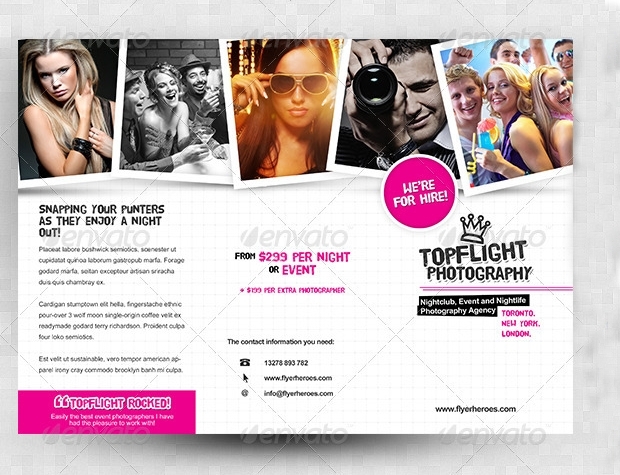 You can find it in PSD format that can be fully customized to fit your needs. 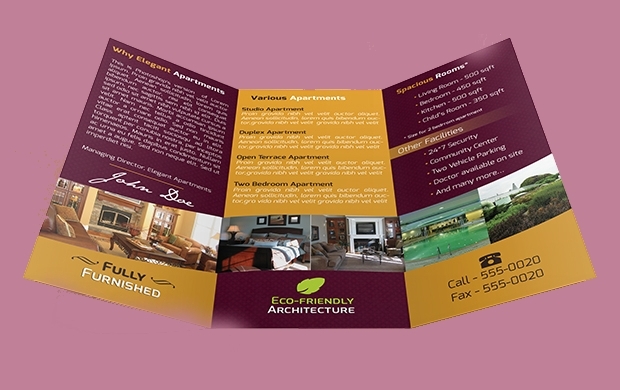 This tri-fold design has full editable layered properties that can allow you to advertise your photography work. 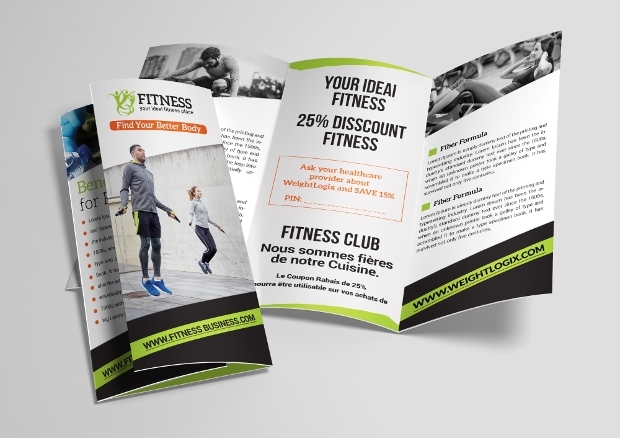 With enough space for text content and pictures to amaze your customers. 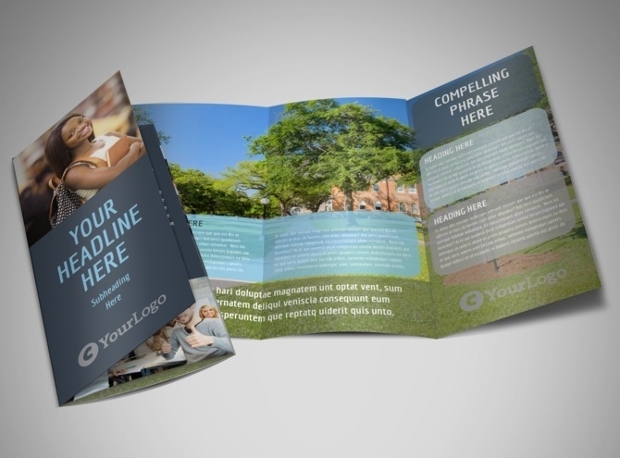 You can make a tri-fold brochure on your own with Word or you can download a template that will allow you to add content. 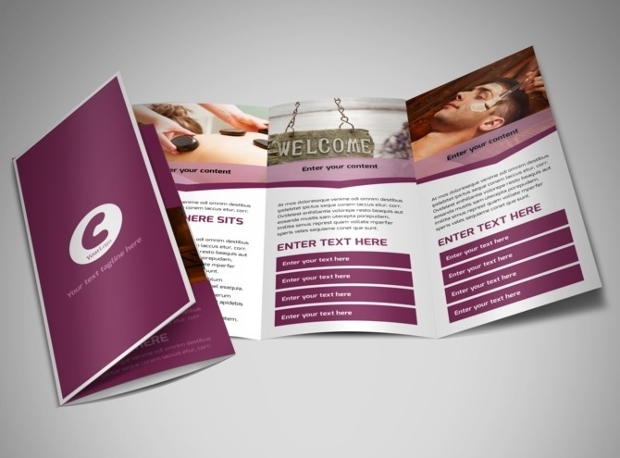 It’s all about image, so make sure that you get a stylish and interesting brochure design. 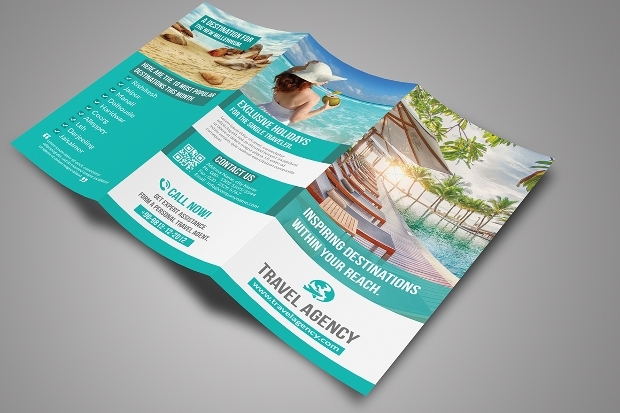 Keep in mind that boring brochures are always forgotten on a table or a drawer so make sure that you choose a design that draws easily attention with exciting style design and engaging content.